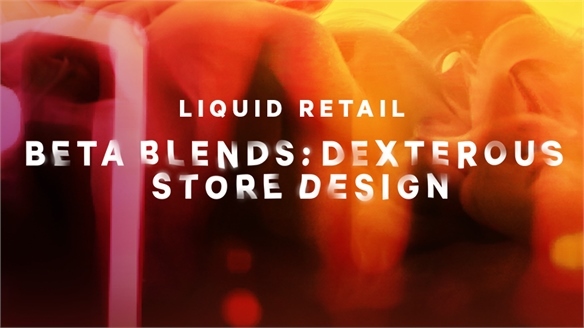 We highlight a slew of fresh retail concepts that merge physical and digital commerce in highly personalised ways, offering consumers speedy product try-on and tailored recommendations. 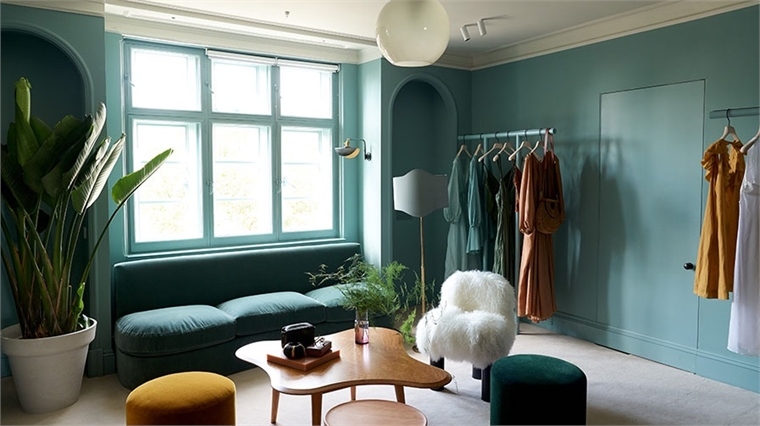 90-Minute Delivery & Algorithm-Based Suggestions: UK luxury e-tailer Matchesfashion.com has unveiled a 5,000 sq ft townhouse in London's Mayfair, where consumers can try on items within 90 minutes of pre-selecting them through the platform's app. Personal shoppers also pick out other items shoppers might consider based on data gathered from their online purchasing behaviour (such as wish lists, abandoned baskets and purchase history). 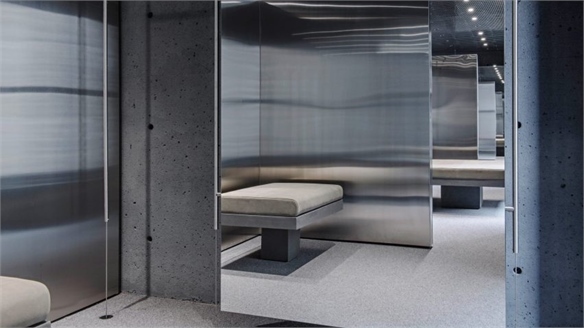 Next Day Try-On: Canadian e-commerce fashion platform Ssense's first bricks-and-mortar space in Montreal allows shoppers to pre-select products to try on from its website and book an appointment time. The garments are ready in one of the dressing rooms within 24 hours. Male-Focused Convenience: Similarly, US department store Nordstrom's first male-focused store in NYC has debuted its Reserve Online & Try in Store system, which allows shoppers to choose up to 10 items on the store's website or app and then try them on in a fitting room within two hours. Nordstrom has already experimented with a service-only store – including personalised fittings – in LA (see blog). 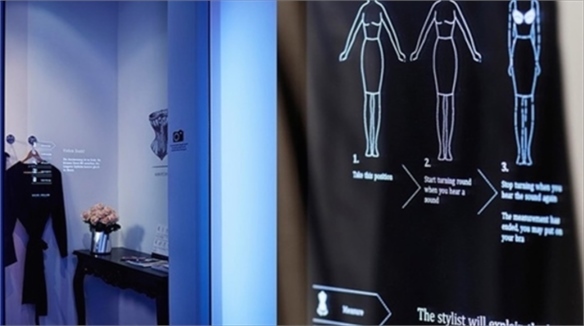 The Store of the Future: Opened in 2017, Farfetch-owned fashion boutique Browns East in London incorporates the e-commerce giant's Store of the Future omni-channel retail technology. Sharing their online wish list with stylists prior to their visit, VIP visitors can try on potential purchases in a secluded section of the store. They can also use their smartphone and Farfetch app to request new sizes, see recommendations, and sync their digital wish list with pieces tried on in store, since each garment is equipped with a smart chip. 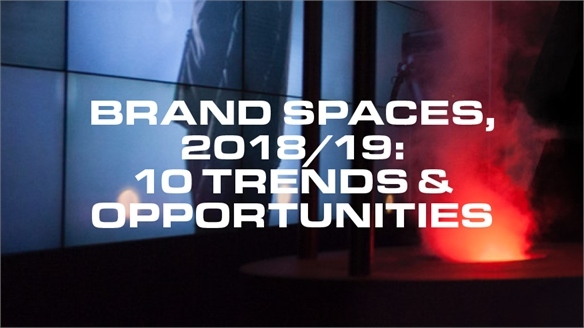 To read more about how retailers are redefining personalisation for the modern cross-channel consumer and combining the best of the e-commerce and bricks-and-mortar worlds, see Service-Only Stores in Brand Spaces, 2018/19, Tech Flex and Omni-Interactive. 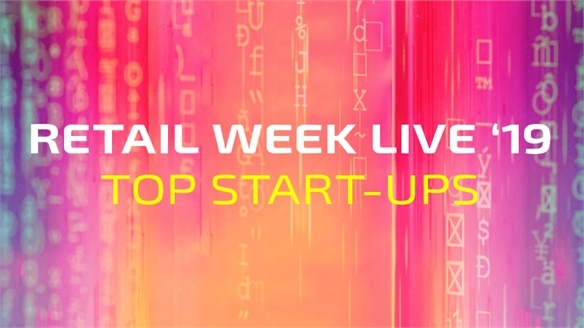 Retail Week Live '19: Top Start-Ups Retail Week Live '19: Top Start-Ups How to best apply artificial intelligence (AI) dominated the start-up stage at Retail Week Live this year (March 27-28). 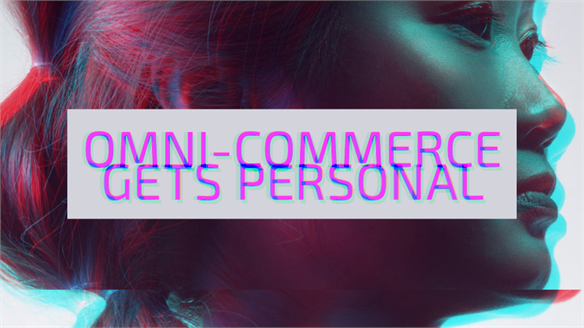 Key newcomer ventures include real-time website personalisation, smart pricing optimisation, checkout-free stores and lower-cost eye-tracking technology solutions. We highlight five European start-ups to watch. 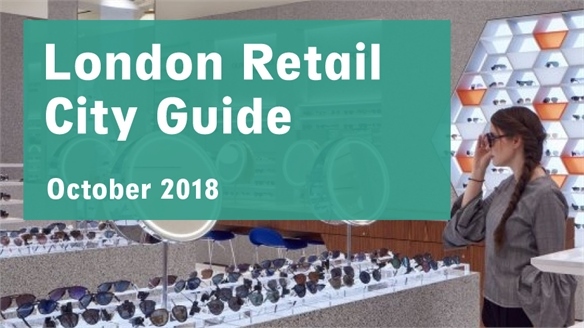 Retail City Guide: London, October 2018 Retail City Guide: London, Oct 2018 October arrives with an influx of apartment-style fashion formats, a Heatherwick-designed shopping street called Coal Drops Yard, and new Soho streetwear stores. There's also a slew of exciting art exhibitions including the Turner Prize 2018, the annual Frieze Art Fair, and a Barbican show celebrating creative artist relationships. 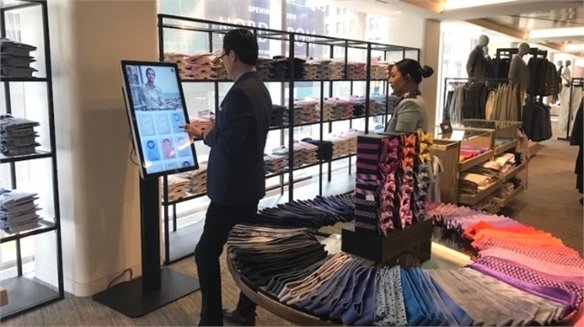 Nordstrom’s Tech-Powered Menswear Store, NY Nordstrom: High-Tech Menswear Store Luxury American department store chain Nordstrom has opened its first men's only store in New York – where tech innovation takes centre stage alongside aftercare services and convenience-focused concepts. 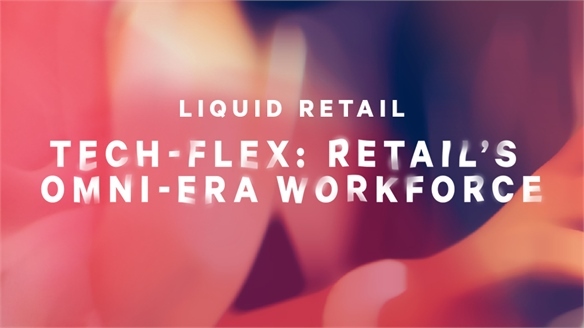 The emphasis on exceptional service reflects a recognition by high-end stores that they must work extra time to cosset and care for customers, particularly if they are to offer a long-term alternative to online shopping.